Target Zero – No Accidents. At Plateau Excavation, We Put Safety First. In our field, we routinely work near heavy equipment, moving vehicles pressurized pipes and under other conditions that require exceptional safety attitudes and measures. We believe in Target Zero, a program aimed at utilizing individual responsibility for safety. The overall success of our safety program is attributed to one prominent factor: safety is part of our culture. 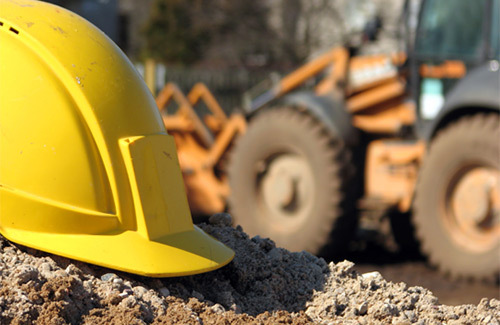 At Plateau Excavation, it is important that we employ a full-time Safety Director. He is charged with ongoing success of our Safety Program. From the initial orientation process to the team talks at the beginning of each project, safety is our number one priority.